*This version of Guva is less in size and ready for family sharing upto six family members. 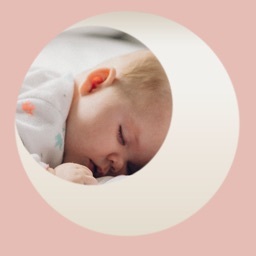 Sometimes all a baby needs for a perfect night's sleep is a little music. 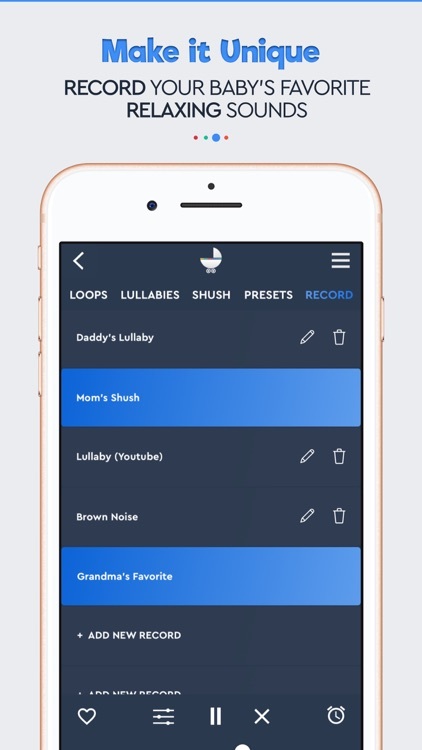 We already mixed some sounds for you, find out which helps your baby to fall asleep. 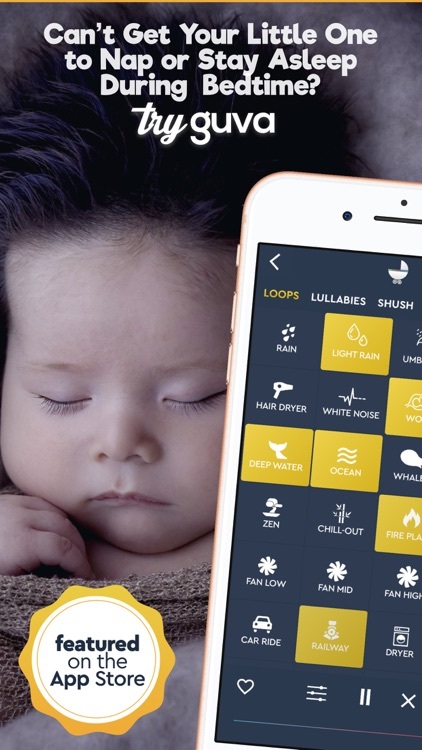 Save your baby's favorite Soothing and Calming sounds. 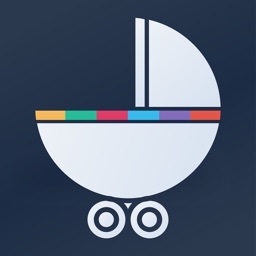 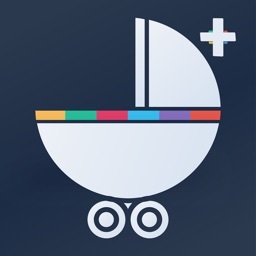 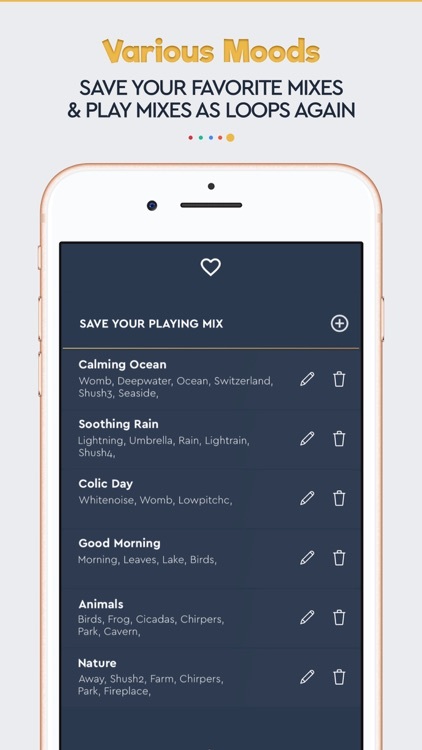 • Select sounds and combine them to create a mix that your baby loves. 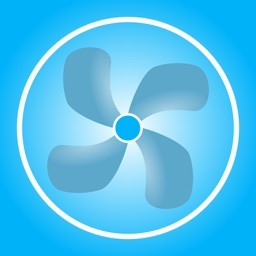 • Adjust the volume of each sound individually to find the perfect mix. 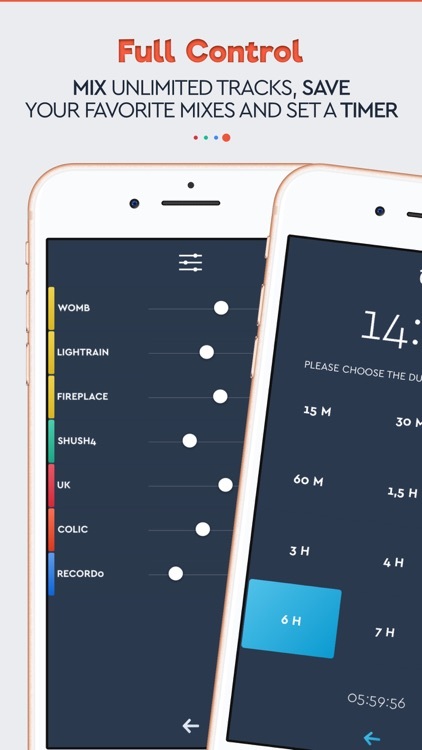 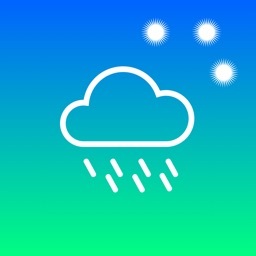 • Set a timer if you like.